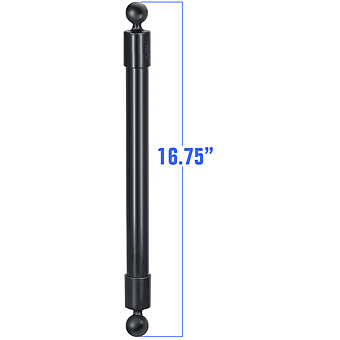 Unfortunately there is only 7 of RAP-BB-230-18U RAM 16.75inch Long Extension Pole with (2 qty) 1inch Diameter Ball Ends left in stock. 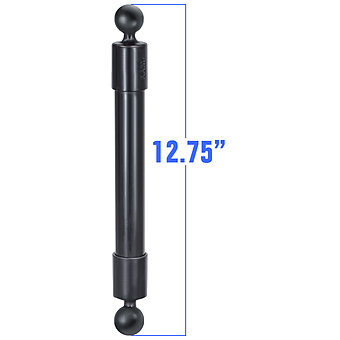 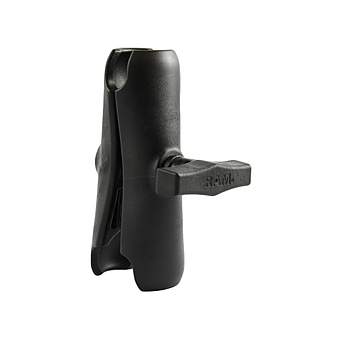 The RAP-BB-230-18U consists of a LONG extension pole with (2 qty) 1" diameter ball ends. 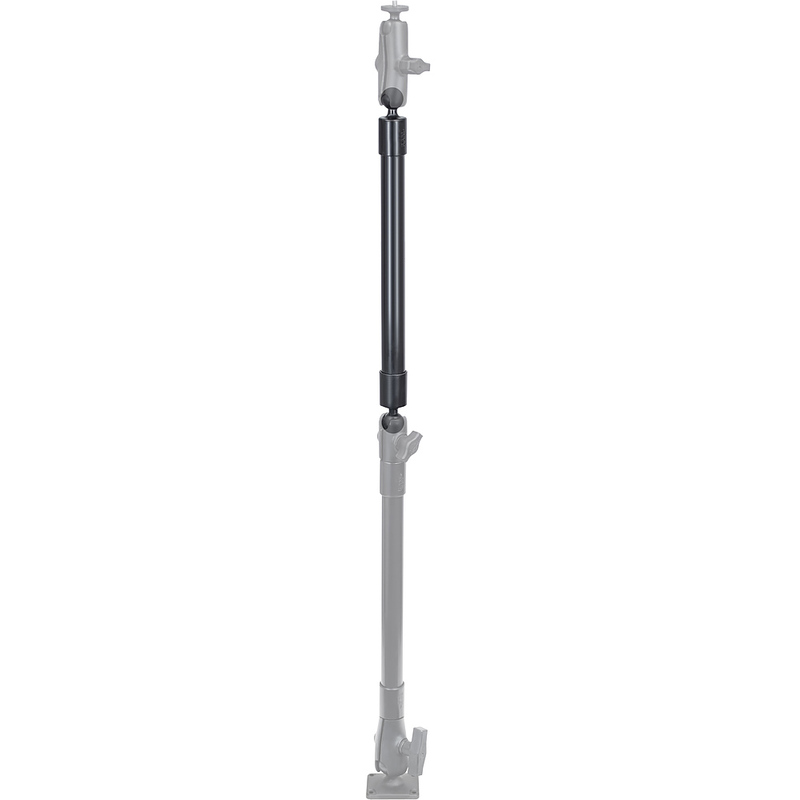 The ball ends are compatible with all 1" ball double socket arms. 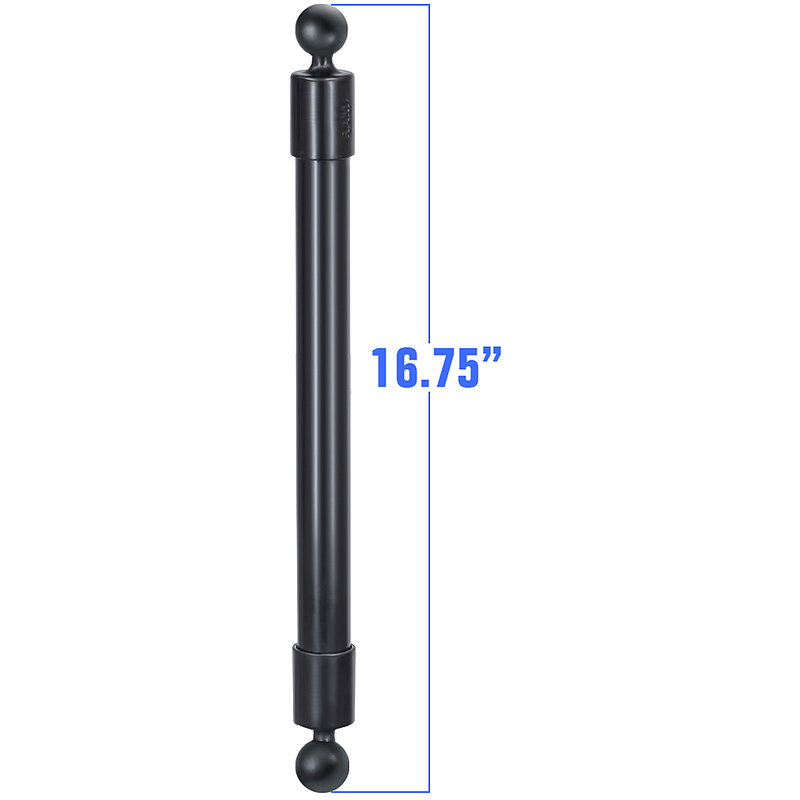 Pole Length (Ball End to Ball End): 16.75"